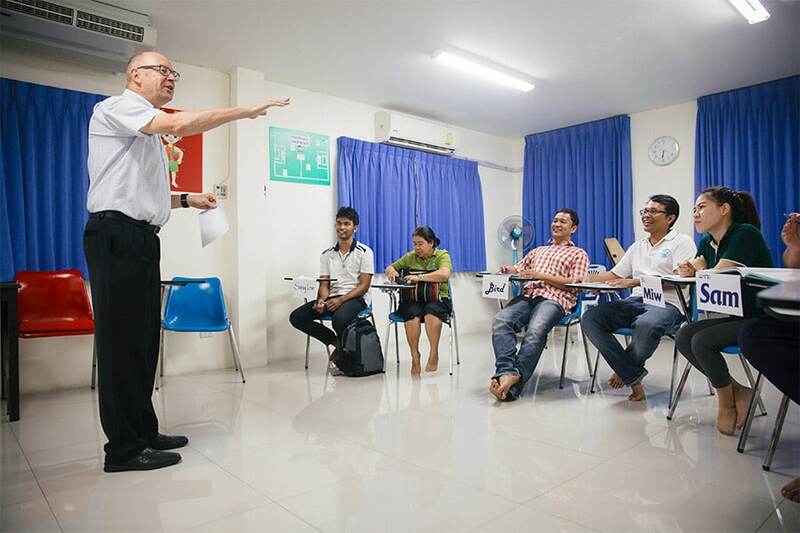 Transitioning from a TEFL course to teaching young learners can be challenging. 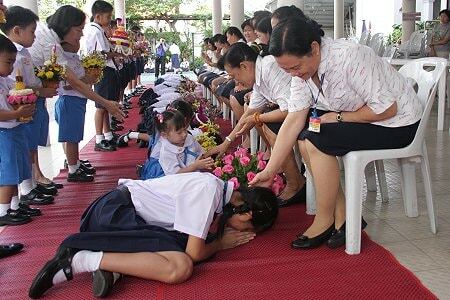 I teach young learners in Thailand and I am constantly trying to improve my skills. 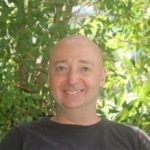 At first it was a challenge, but over time I found myself settling in to the job and becoming a more effective teacher. 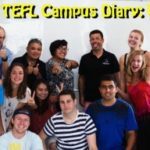 Here are 5 tips I feel can help new teachers quickly transition from their TEFL course to a young learner’s classroom. The ABC song is generally the first song young learners will learn. However, after completing a TEFL course you soon realise that this song doesn’t really help young learners when it comes to important skills like articulating sounds. One of the main focuses when teaching young learners is showing them how and where sounds are made. 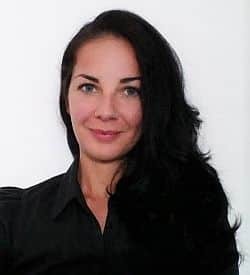 You may not have a clue what I mean by this, but I gained loads of valuable information about phonology from my TEFL course, which helped me get focused on improving my students’ pronunciation. Introducing a new activity to young learners is practically impossible to explain in a language they barley know. They often cannot ask questions so it’s important to get your demonstration right. 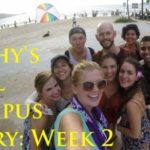 My TEFL training taught me the steps involved in effectively demonstrating a new activity without verbally explaining it. This may sound like an easy task but I assure you, perfecting a demonstration takes careful analysis. It also requires an outside perspective to see where you’re going wrong and how to improve your technique. 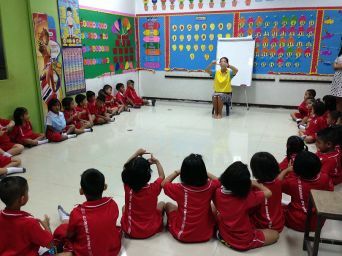 TPR is an effective technique for teaching most beginners, particularly for teaching English to young learners. Combining movement with language is a great way to keep the class active, focused, and from my experience, speed up the learning process. For example, we don’t just teach words like ‘close’ and ‘door’; we get students to get up and close the door while they say the words. Miming shapes, getting up and pointing to colours on the wall, all of these actions help young learners remember new language faster. 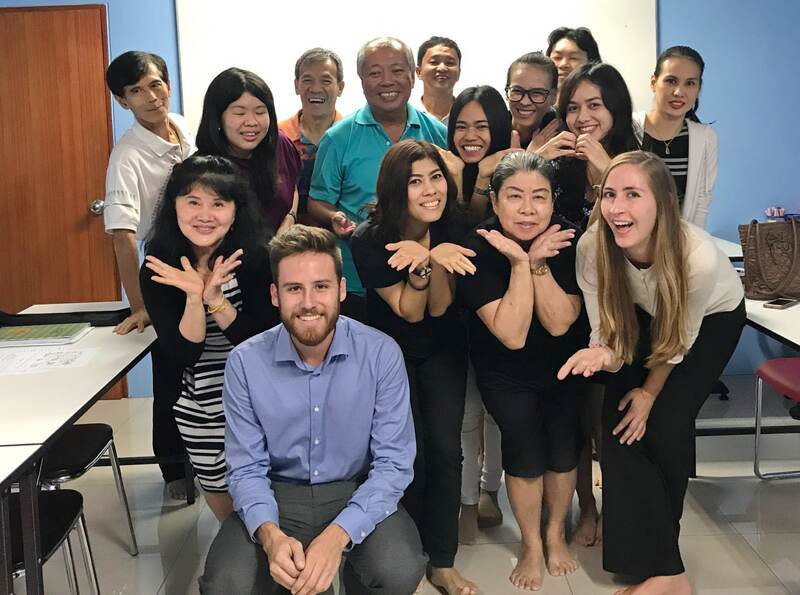 We didn’t use a lot of this in my teaching practice but at least my TEFL course let me know about this approach so that I could use it in my classroom. Managing a class of 30 four-year-olds can be challenging at the best of times. You never know what mood they will be in; sometimes they can be little angels and other times little devils. Consistent enforcement of an effective reward system will do wonders in a young learner’s class, as well as a good seating plan. 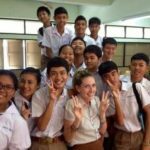 A TEFL course will lead you through various classroom management techniques. My course even brought in a panel of experienced teachers who shared their tips and techniques for classroom management. 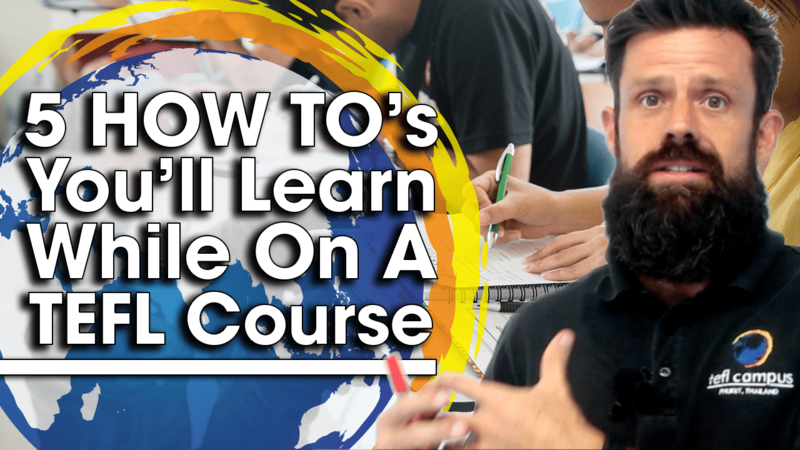 You will learn how to lesson plan while taking your TEFL course but you’ll need to make some adjustments for teaching young learners. Pre-schoolers cannot sit still for more than a few minutes and are usually sat on the floor as opposed to having desks and tables. Regular use of songs works wonders when trying to refocus the class, and don’t worry, you don’t need a beautiful singing voice! My advice with young children is to keep activities short and be prepared to improvise if the students are not responding well to your activity. 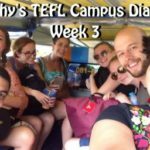 After graduating from TEFL Campus in April 2014, Abbey went on to teach at English camps in the UK before teaching at a language school in China. 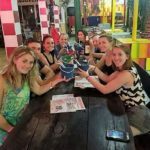 Now she’s back teaching young learners on Phuket. 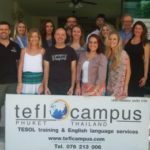 For information on how to get certified and begin teaching young learners in Thailand, please contact TEFL Campus. Teaching young learners does require you to have a lot of energy but the students help by giving a lot smiles, love and energy back to you. This is one of the main reasons why I love teaching young learners. 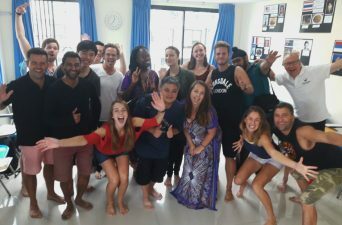 A TEFL course cannot mimic a kindergarten setting all the time but it will give you a base from which to develop into an effective teacher of young learners. 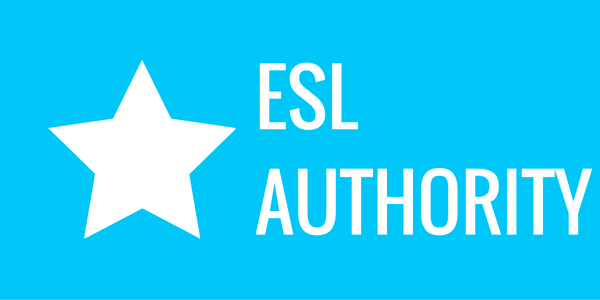 Did you know that you can get a FREE 50-hour online course in teaching English to young learners? Apply today to find out how.